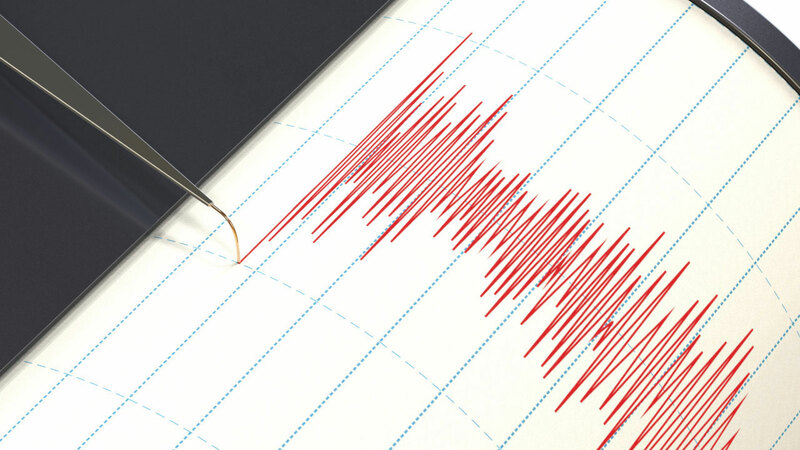 DANVILLE, Calif. (KGO) -- A trio of small earthquakes shook the ground in the East Bay Sunday morning, according to the USGS. The magnitude 3.0, 2.7 and 2.4 quakes struck about a mile away from Danville. The magnitude 3.0 earthquake struck first at 10:34 a.m. followed by the magnitude 2.7 quake at 10:38 a.m. A magnitude 2.4 quake struck in the same area at 11:28 a.m.
No damage or injuries were immediately reported.